Dr. Mustafa Ilhan Akbas serves as Assistant Professor of Computer Science at Florida Polytechnic University. 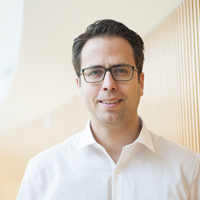 His research interests span various topics and applications, including the Internet of Things, wireless networks, complex adaptive systems, autonomous and connected vehicles and simulation and modeling. You can find more in-depth information on his work HERE. 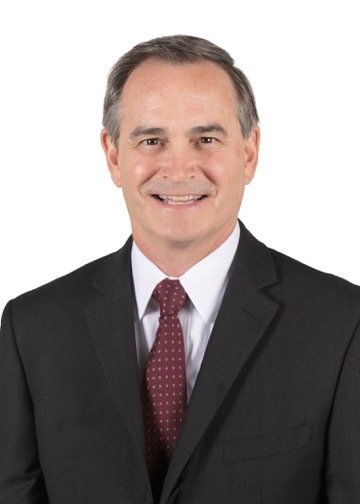 Prior to joining Florida Poly, he was a research scholar at the Institute for Simulation and Training (IST) at the University of Central Florida (UCF). At UCF, he also worked as a Research Associate and Database Analyst at the Complex Adaptive Systems Laboratory. Dr. Akbas participated in projects simulating and modeling cyber-physical systems, as well as the testing of innovation networks and higher education data analysis. Learn more about that experience HERE. He received his doctorate degree in Computer Engineering at the Department of Electrical Engineering and Computer Science, UCF. Dr. Akbas is a recipient of the UCF Interdisciplinary Information Science and Technology Laboratory Fellowship. Starting from his senior year in college, he worked as a systems engineer for over four years in the Military Communications System Engineering Department of ASELSAN Electronics Industries Inc., the leading multi-product electronics company in Turkey. Dr. Akbas bachelor's and master's degrees are from one of the most elite polytechnic institutes in Europe, Orta Dogu Teknik Universitesi (METU), Turkey. He received both of these degrees through the Department of Electrical and Electronics Engineering. He is a member of the Institute of the Institute of Electrical and Electronics Engineers (IEEE), to include the IEEE Communications Society, IEEE Internet of Things and IEEE Cloud Computing Communities and Complex Systems Society. Dr. Arman Sargolzaei earned his Ph.D., M.Sc. and B.Sc. in Electrical Engineering in 2015, 2012, and 2010 respectively. He is currently an Assistant professor at Department of Electrical and Computer Engineering of Florida Polytechnic University. He was a Research Assistant Professor at Department of Electrical and Computer Engineering of Florida International University (FIU) for a year before his recent position. 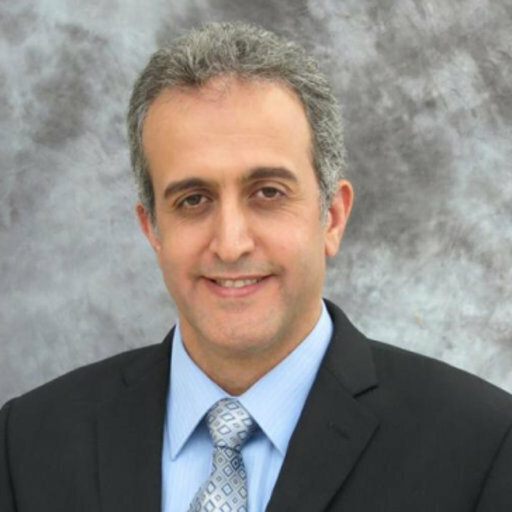 Dr. Sargolzaei has more than 8 years of research experience. He has also worked in industry for several years and has been involved with research and development projects in the United States and South America. His work on industrial and research projects has led to several peer-reviewed high impact factor journal articles and book chapters, and he has given scientific presentation at different IEEE and ACM international conferences and symposiums. He has also organized a number of industrial and research workshops in the past several years. Dr. Sargolzaei has published more than 40 journal and conference papers. He has presented extensively in international and national conferences and workshops, chaired industrial and research workshops and training events, received research awards, grants and reviewed top quality journal papers. He is an editorial board member of the International Journal of Instrumentation and Control Systems, the Machine Learning and Applications: An International Journal. He is also a reviewer for IEEE Transactions on Smart Grid, IEEE Transaction on Cybernetics, IEEE Transaction on Industrial Applications, Asian Journal of Control and Journal of Energy and Power Engineering. 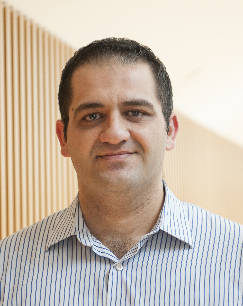 Dr Sargolzaei has an interdisciplinary background and experience emphasizing cyber security, nonlinear control and power systems, Cyber Physical Systems, unmanned Ground and Arial vehicle, control systems with time delays, and robotics. Dr. Ala' "Peter" Jamil Alnaser brings a strong background as a professor and researcher in Cryptography and Algebraic Number Theory to his position as Assistant Professor of Mathematics. Previously, he served as an assistant professor of Mathematics at Trine University in Indiana for five years, and often utilized instructional technologies that included MyMathLab, WebAssign, MatLab and Scientific Graphing Calculators. "I place an emphasis on creative thinking and the need to consider mathematics in a broad sense," Dr. Alnaser explained. "I always encourage my students to ask why certain problems are solved using certain methods, and where these methods come from. I have found that students are more interested in the material if the instructor allows them to arrive at the solutions by themselves." 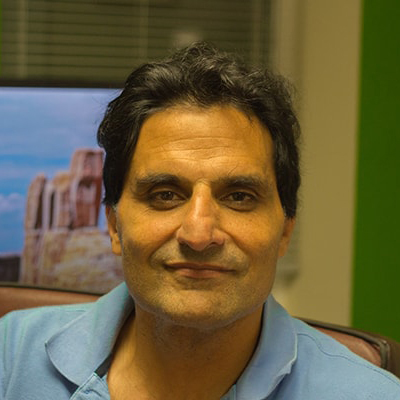 Dr. Alnaser holds a Ph.D. and master's degree in mathematics from Kansas State University, completing his doctoral dissertation in the area of Algebraic Number Theory and developing new methods for finding upper bounds for Waring's number over the rational integers. His bachelor's degree is in Mathematics from Jordan University of Science and Technology. From 2003-2009, he worked as a graduate teaching assistant at Kansas State University, where the courses he taught included College Algebra, Calculus II and III, Linear Algebra and Applied Matrix Theory. He is a member of the American Mathematical Society. 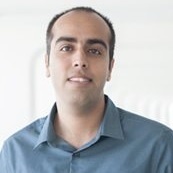 Dr. Suleiman Alsweiss is currently an assistant professor in the electrical and computer engineering department at Florida Polytechnic University. Prior to that he was a senior scientist with the Center of Satellite applications and Research (STAR) part of the National Oceanic and Atmospheric Administration (NOAA). Dr. Alsweiss has more than 12 years of research experience between industry and academia. His past and ongoing research interests are in the area of microwave remote sensing, earth observing systems, sensors characterization and calibration, statistical signals processing and mathematical modeling, image processing, and algorithms development and validation. 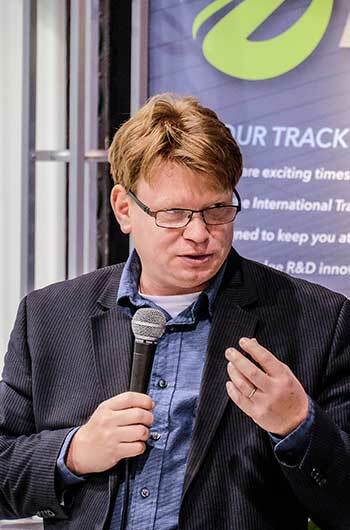 Many of the algorithms he developed generates advanced satellite data products that are currently being used by many agencies and scientists worldwide. He has published and presented his work in many peer reviewed journals and both national and international conferences. Dr. Alsweiss is a reviewer for the IEEE Transaction on Geosciences and Remote Sensing (IEEE TGRS), The IEEE Journal of Selected Topics in Applied Earth Observations and Remote Sensing (IEEE J-STARS), IEEE Geosciences and Remote Sensing Letters (IEEE GRSL), and the Remote Sensing Journal. Dr. Alsweiss earned his B.Sc. from Princess Sumaya University for Technology in 2004, and the M.Sc. and Ph.D. from the University of Central Florida (UCF) in 2008 and 2011 respectively. Dr. Saleem Sahawneh is a visiting assistant professor at Florida Polytechnic University. He has five years of experience of academic research in passive microwave remote sensing that includes data analysis, signal processing, and geophysical retrievals. He received his PhD in Electrical Engineering from the University of Central Florida (UCF) in May of 2017. Dr. Jorge Vargas is currently an Associate Professor in the Electrical and Computer Engineering Department. 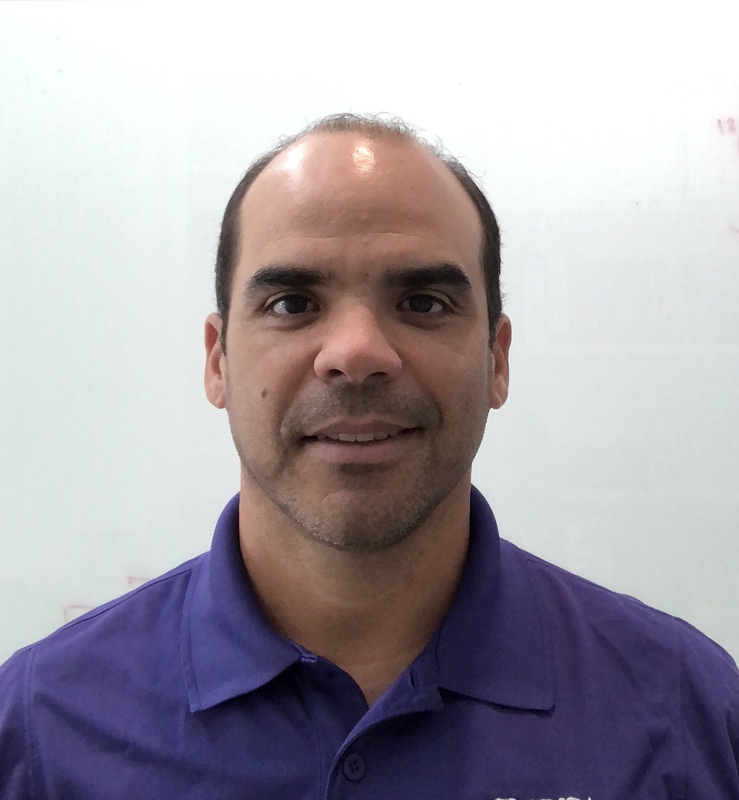 He brings knowledge and experience in microelectronics, radio frequency, and microwave engineering, magnetics and superconductivity to his role at Florida Polytechnic University. At Florida Poly, he has designed and developed the electrical engineering curricula for the undergraduate and graduate programs, supported collaborative educational grants for external funding opportunities and provided outreach projects to the community. His industry background includes work as a product development engineer for IBM's Microelectronics Division in Burlington, Vermont. Dr. Vargas coordinated strategies to debug and scale integrated circuits for wireless RF communications. 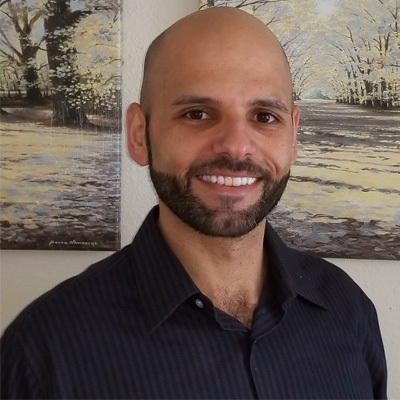 Dr. Vargas received his Ph.D. in Electrical Engineering from Florida International University in Miami, where he researched the design and fabrication of superconducting micro-electro mechanical system switches through the U.S. Air Force's Future Aerospace Science and Technology (FAST) Center at FIU. He researched, developed, tested and implemented technology to assist the Air Force in producing the next generation of space-based communication and intelligence platforms. Dr. Vargas also explored high-temperature superconductors as a research assistant at the FAST Center. Prior to joining Florida Poly in October 2013, Dr. Vargas worked as an Associate Professor in Electrical Engineering at Universidad del Turabo in Puerto Rico, where he taught undergraduate engineering courses on electrical circuits, electronics, logic design, radio frequency design and electromagnetism. His research there involved assembling radiation sensors. He was a senior researcher on a project through the U.S. Department of Energy to fabricate novel thin-film radiation sensors. He also built switches that had Micromachined Screen Printing (MaSprint) capability for a cost-effective approach to integrating sensing elements into devices and applications. He has published and presented his work in many peer-reviewed journals and conferences. A native of Germany, Dr. Taiber received formal academic training at the Swiss Federal Institute of Technology in Zurich, Switzerland, where he obtained a master's degree in Mechanical Engineering and a PhD in Technical Sciences. His career in the automotive industry began with BMW AG in Munich. In 2003, he helped plan the BMW Information Technology Research Center (ITRC) at the Clemson University International Center for Automotive Research (CU-ICAR) in Greenville, SC. Taiber and his team developed a multitude of IT innovation prototypes in the domain of mobile device applications, cloud services and vehicle-to-infrastructure services in collaboration with multiple BMW business units, BMW IT partners and BMW university partners. Jake Polumbo is Founding Partner and Senior Consultant in Two Blue Aces Consulting. As a career officer & fighter pilot in the Air Force, Jake was in charge of a squadron in Korea, a larger organization in Germany, two bases in the US and a large wing in the United Arab Emirates. He commanded a specially designed Air & Space Task Force in Afghanistan & the storied 9th Air Force in the US. His leadership & managerial skills were honed by command and senior management all over the world. General Polumbo learned problem-solving from his DoD experience in the Pentagon and worked budgets in the billions of dollars while accomplishing tough tasks. His adaptability to stress can help others in business. Jake can help with strategy discussions, improve business planning and mentor leaders in big and small organizations. He knows how to develop core values, emphasizes honesty & integrity and can stress the importance of superior work in business. Jake's background as a teacher is well known as an Instructor at AF's Weapons School at Nellis AFB in Nevada - home of Red Flag & the Thunderbirds. He's was a Distinguished Graduate from the Weapon School in the 80's & became a top-tier instructor in the F-16 Division during the 90s. Jake also served in the Joint Staff and in one of NATO's Strategy divisions in the UK. General Polumbo graduated with distinction from the AF Academy & was awarded a Masters in Aviation Sciences from Embry Riddle Aeronautical University. He was a National Defense Fellow in the Institute for the Study of Diplomacy at Georgetown University & graduated from the Federal Executive Institute in D.C.